Despite the long-standing secrecy around party political funding in Northern Ireland, The Detail's Niall McCracken has identified a discrepancy in the law to obtain new information on how the last election campaign was financed. A QUARTER of politicians elected to the Northern Ireland Assembly last year submitted inaccurate financial information about their campaigns - leaving over £90,000 unaccounted for, The Detail can reveal. Information on financial donations to political parties is kept secret in Northern Ireland, though as The Detail previously revealed, donations to individual candidates during an election can be legally obtained. The Detail reported on discrepancies in the financial returns filed by MPs after the 2015 Westminster election and now we can for the first time reveal the contents of the financial returns lodged by politicians to the Stormont Assembly. Most of the money raised by Stormont’s politicians leading up to the May 2016 election was provided by candidates to their own campaign or funds donated to them by their parties, but other amounts were listed as coming from named individuals and companies. The forms also highlighted that some MLAs received more money in donations than they spent, while others who had declared donations nevertheless provided inaccurate or incomplete information on where it came from. The total expenditure recorded by the 108 elected MLAs came to £577,180. All the political parties who were represented at Stormont after May’s election had at least one candidate where issues were identified with their paperwork. We asked each party to provide an explanation and the majority responded saying that any discrepancies were as a result of mistakes and oversights in filling out the electoral return forms. In Northern Ireland electoral return forms are monitored by the Northern Ireland Electoral Commission but the commission has no power to undertake investigations where issues have been identified and has no authority to implement sanctions. Head of the commission in Northern Ireland Ann Watt believes this needs to change. Click here to view an interactive graphic of the information obtained by The Detail on candidate spend and donations during the May 2016 election. Unlike the rest of the UK it is still the case that donations to political parties in Northern Ireland are kept confidential by government because of the perceived security risk associated with identifying donors. The UK government has the power to lift the current overall ban on identifying donors to political parties. In January 2017 James Brokenshire wrote to the political parties in Northern Ireland seeking their views on moving towards full transparency. We asked each of Northern Ireland’s political parties what their current position on donor transparency was, click here to read their responses in full. There is a widespread perception that all information on political donations in Northern Ireland is kept secret for security reasons. However in February last year an investigation by The Detail shed light on a loophole in the law dating from 1983 which allows the public to access information on spending and donations to election candidates. We also found that inaccurate information about financial donations had been submitted by Northern Ireland MPs during the Westminster election. The Detail has once again used this lesser known legislation to access hundreds of pages of documentation on the campaigns of the 108 successful Northern Ireland Assembly election candidates from May 2016. The electoral return forms are available for public inspection in the Northern Ireland electoral office for up to two years after each election. Each candidate’s form is designed to provide a breakdown of how much they spent, what they spent it on and how they got the money. The forms provide space where candidates must give a breakdown of who donated and how much they were given. Money given to candidates by their party must be declared as a donation and any money spent by the candidate towards their own campaign must also be recorded. Only donations over £50 have to be recorded by candidates on their electoral return forms. We have defined money as 'unaccounted for' or 'missing' from candidates' electoral return form when the appropriate parts of the form have been incomplete or left blank. 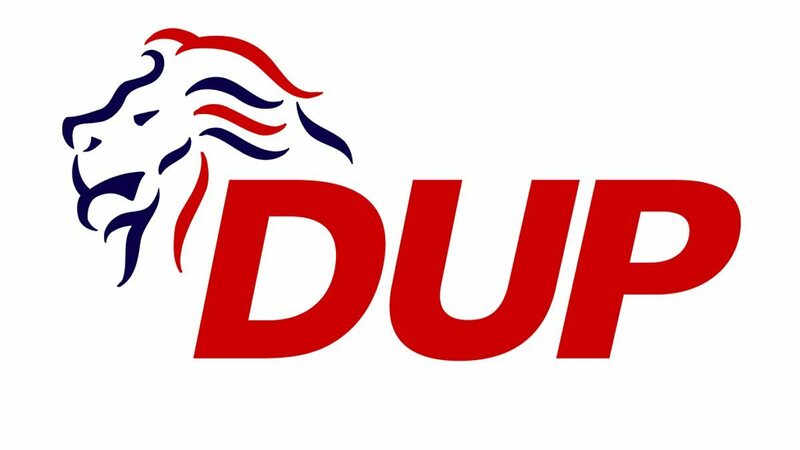 The DUP’s 38 elected candidates recorded spending £234,961.25 on their campaigns. Eight of their MLAs did not account for where £30,612.87 of this expenditure came from. The DUP’s Upper Bann MLA Carla Lockhart had the largest single shortfall of any MLA. She recorded spending £11,726 on her campaign but provided no evidence of how any this money was raised. Gary Middleton and Emma Little-Pengelly’s forms also provided no evidence of how they funded their campaigns claiming to have received no donations or self-funding, leaving a combined shortfall of £10,500. An analysis of the forms submitted by Paul Girvan, Pam Cameron, Trevor Clarke, Paula Bradley and Keith Buchanan also showed that over £8,000 of their combined expenditure was unaccounted for. The remaining DUP MLAs did accurately record how their campaigns were funded, with the majority of the money either coming from a party donation or donated by the candidate themselves. In some cases members of the public and businesses gave donations also. There was also £11,000 raised by five DUP MLAs through self-funding and donations that is not recorded as being spent during the election campaign. We asked the DUP to comment on these figures. A spokesperson for the party said: “A number of issues have been raised in relation to returns completed and returned by individual candidates and their agents. At this time candidates are engaged in the Assembly election campaign. All returns submitted should be completed in line with guidance set out by the Electoral Commission and the Electoral Office. “We ask all election agents to update themselves with the current legal and administrative requirements. As a party we are regulated by the Electoral Commission and work with them to ensure we are compliant. The vast majority of DUP candidates either self-finance their election campaigns or are supported by the party. It is important that such funds are also properly listed as ‘donations’ to the campaign." The forms for the 12 elected SDLP candidates show that they spent £73,926 but only recorded receiving £54,605 in donations and self-funding, with three candidates’ forms leaving a shortfall of almost £20,000. The party’s West Tyrone MLA Daniel McCrossan recorded spending £9,233, while Fermanagh/South-Tyrone MLA Richie McPhillips recorded spending £6,026.80 – neither candidate provided any evidence of receiving donations or making any self donations. South Belfast MLA Claire Hanna recorded spending £6,160 but her form stated she only received donations worth £2,100 leaving a shortfall of over £4,000. In a statement to The Detail a spokesperson for the SDLP said: “For a number of years the SDLP has made representations to the Electoral Commission asking that they amend the wording of the electoral return forms to declare 'income' rather than 'donations'. Many candidates mistakenly believe that self-funding or funding from within the constituency branch of the party is not considered a donation and so do not include it on the forms. This is the case with Daniel McCrossan, Richie McPhillips and Claire Hanna. The eight elected Alliance Party MLAs recorded spending almost £21,000 on their campaigns but the sections on donations and self-funding were left blank on all their electoral return forms. 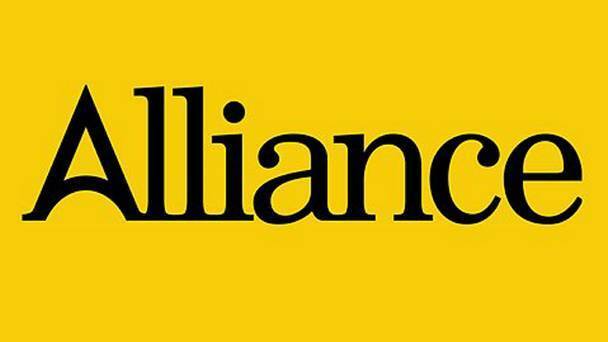 However invoices from each Alliance candidate made out to the Alliance Party for the exact amount of their expenditure was attached at the end of each of their forms. 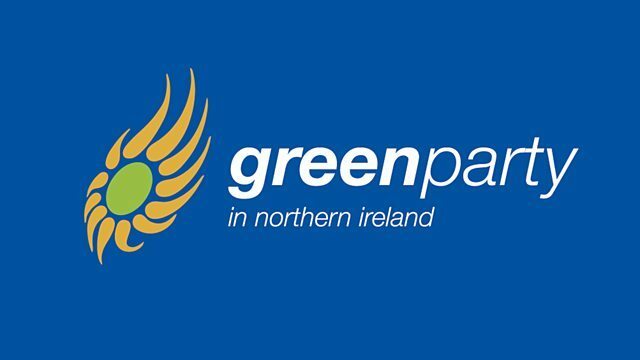 In a statement to The Detail the Alliance Party explained that while the forms were incomplete, it said that as the party’s election expenditure is managed centrally all candidate costs were covered by a donation from the party. 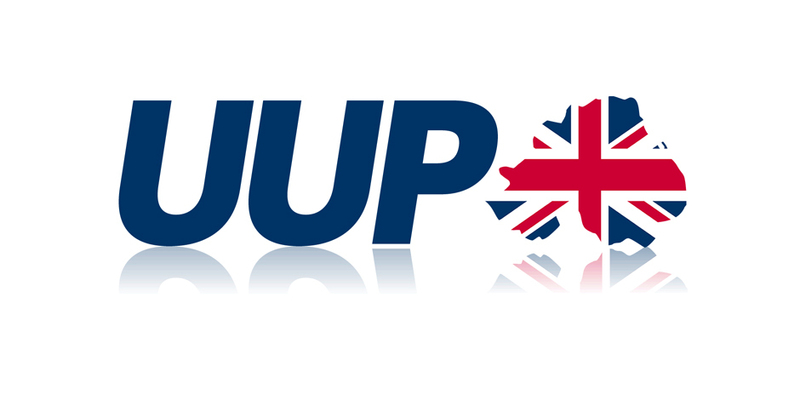 The electoral return forms for the UUP show that its 16 successful candidates spent £72,089 and documented receiving £56,071 in donations and self-funding. Seven of the UUP’s MLAs completed forms with over £16,000 of their expenditure unaccounted for. The party’s South Down MLA Harold McKee recorded spending £5,223, while Newry/Armagh MLA Danny Kennedy recorded spending £3,739 – however neither candidate provided any evidence of receiving donations or receiving any self-funding. Mike Nesbitt, Philip Smith, Roy Beggs, Robin Swann and Robbie Butler’s forms also showed that over £7,000 of their combined expenditure was unaccounted for. A spokesperson for the UUP said: “We have consulted the candidates (and agents) you have highlighted as having 'discrepancies' in their returns. None of the discrepancies indicates anything more sinister than minor counting errors, alongside misreading or misinterpretation of the guidance for the returns, plus the question of 'notional' spending. For example, where the party funded candidate videos, it is a requirement that candidates include the cost of the video, even though it is paid for by the party and included in the party's electoral returns. The forms for the Green Party’s two MLAs show that they collectively spent £16,320, with £100 of Steven Agnew’s spending unaccounted for. Meanwhile South Belfast MLA Claire Bailey’s form showed that she did not spend £106 of donations received. 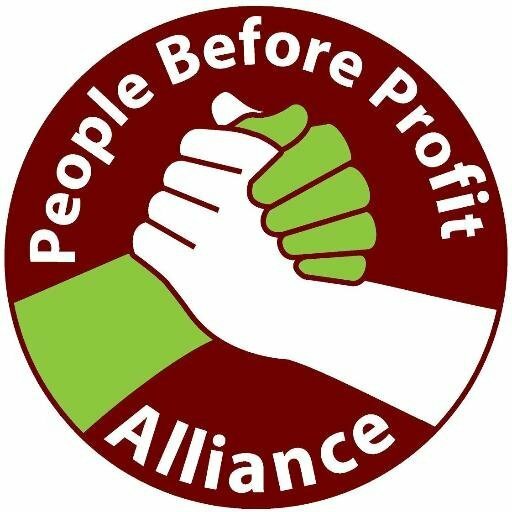 People Before Profit’s two candidates recorded spending £14,720, with £4,197 of Gerry Carroll’s spend unaccounted for on his form. However when we asked Mr Carroll about this shortfall he said it could be explained by the high number of donations under £50 that he received during his campaign that are not required to be recorded on the electoral return form. In a statement the party said: “As a small party, People Before Profit candidates often raise most of their money from donations under £50. Unfortunately, the election expense returns do not enable a breakdown of these donations, allowing for the appearance of ‘discrepancies’. Meanwhile the party’s Foyle MLA, Eamonn McCann, returned forms which did not record spending £1,000 of the donations and self-funding he received during his campaign. In a statement the party said this surplus was sent to People Before Profit’s Foyle account. TUV’s Jim Allister recorded spending £3,099 but his electoral return form stated that he did not provide any funds to his own campaign and did not receive any donations. 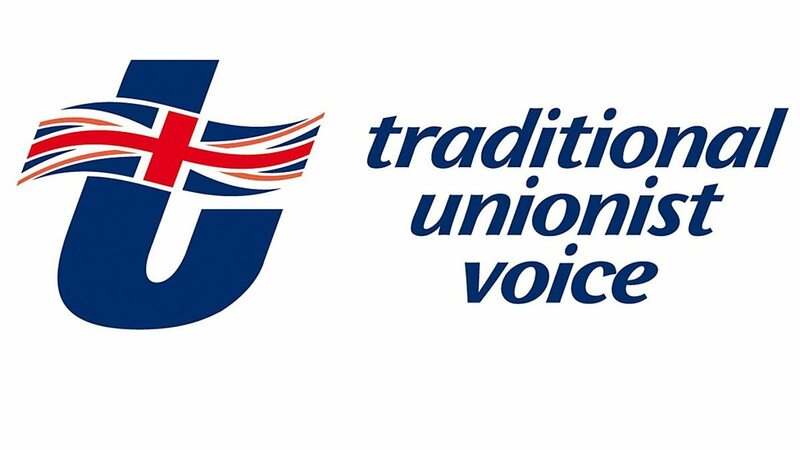 When we contacted the party a spokesperson confirmed that his election expenses were paid by his local TUV Association and they forwarded copies of all original documents relating to the payment. Sinn Fein’s 28 MLAs spent £138,304.92 on their campaign and received this exact amount in donations. The majority of their donations came from the party. However in two instances Sinn Fein MLAs, Megan Fearon and Caoimhe Archibald, failed to provide a breakdown of where their donations had originated from. Mid Ulster MLA Linda Dillon’s recorded spending £3,417 and her form stated she received this amount in donations. However the breakdown of where the donations came from stated that she received £174 less from Sinn Féin than she had declared earlier in the form. 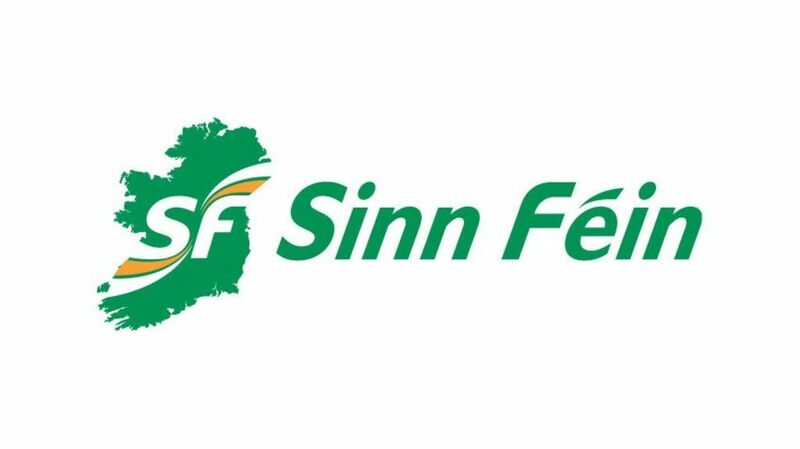 In a statement to The Detail Sinn Féin said: "All spending by the Sinn Féin candidates at the 2016 Assembly Election was paid for by the party. It has come to our notice that there are minor errors in the donation section of the candidates spending returns submitted by three of our candidates." In relation to Megan Fearon and Caoimhe Archibald the party acknowledged that the section of the forms designed for donation breakdowns should have stated that their donations came from Sinn Féin. The party said that Linda Dillon's reported donations at the beginning of the form of £3,417.35 was correct and that this figure was mistakenly transferred to the breakdown at the back of the form as £3,242.73 because of a typing error. Meanwhile Claire Sugden, who ran as an independent in the May 2016 election, declared spending £2,805 and her electoral return form stated that she self-funded her entire campaign. 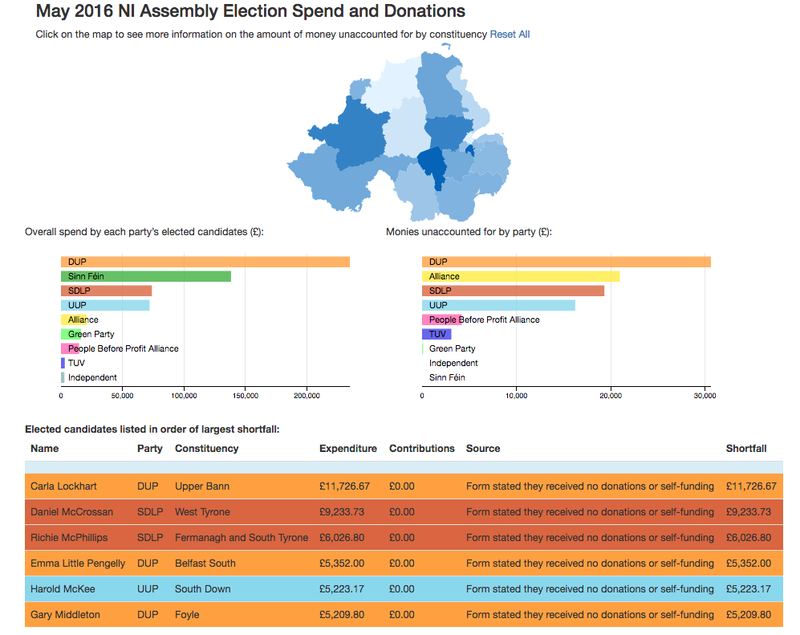 Click here for a full spreadsheet breakdown of the elected MLAs' expenditure and donations during the May 2016 elections. The discrepancy in the electoral legislation allows the public to access the identity of donors to candidates in elections, but continues to protect the identity of those who donate directly to parties. The documents obtained by The Detail in both the Westminster and Assembly elections reveal the full names of some donors, but only partially identifies other donors. The watchdog organisation Transparency International was critical of the UK government ban on identifying party donors in Northern Ireland and said the public has a right to know who funds our political parties. Director of Policy Transparency International UK Duncan Hames said: “People should be able to know from where politicians and their political parties receive the money they spend on campaigns and elections. Full transparency over political contributions is a vital mechanism for people to hold their politicians to account.